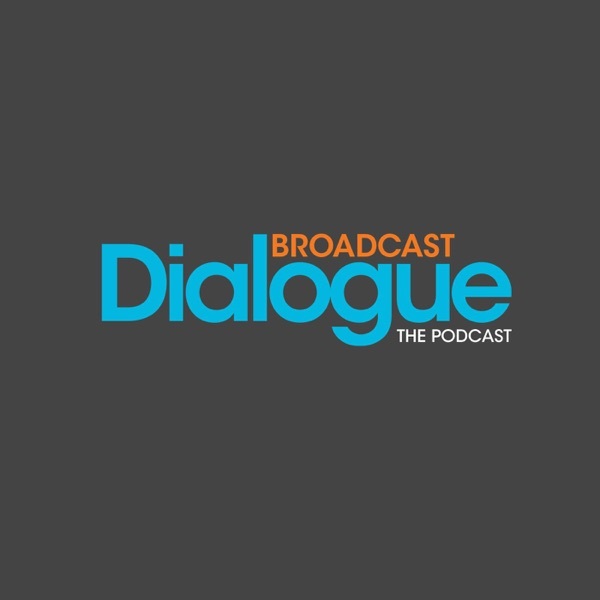 On this edition of the Broadcast Dialogue podcast, we speak with Canadian country superstar Terri Clark. 2018 is shaping up to be a great year for the Medicine Hat, Alberta native...in addition to releasing a hit duet with Dallas Smith, and touring both solo and as part of the Chicks with Hits Tour with Suzy Bogguss and Pam Tillis, Clark is about to be inducted into the Canadian Country Music Hall of Fame. 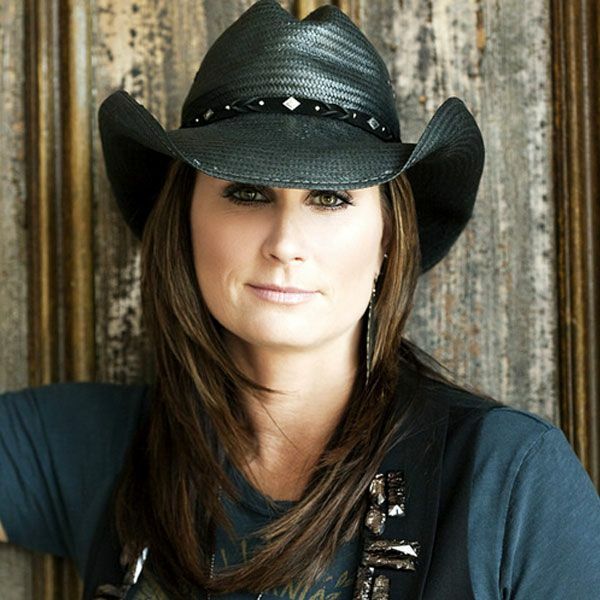 Clark also continues to host the Country Gold with Terri Clark, heard on 145 stations in the U.S. and Canada.